Take the guesswork out of your routine. Root coach will come up with daily steps and a weekly plan so you know exactly what to do—and what to track. Track what matters. 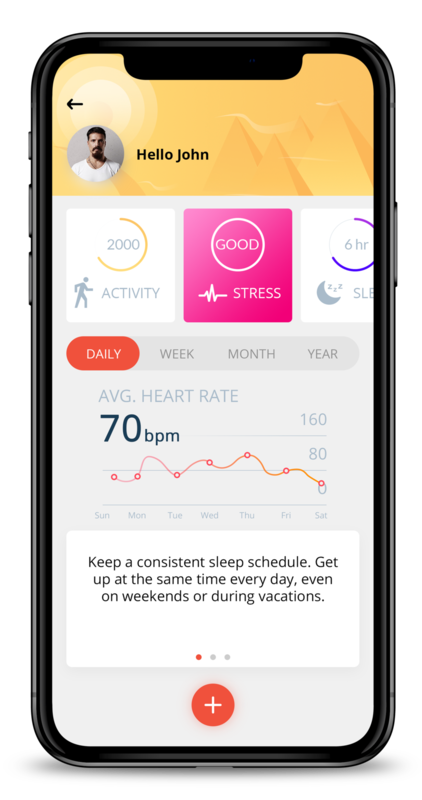 Your AI coach will keep you accountable with frequent check-ins and expert advice as you track your health. Root engages you to address your issues, motivating you to take action or to notify your caregiver. Root develops a relationship with you and responds to your emotions and behaviors. She encourages you to take small healthy steps that fit into your life, and adapts as you progress. Root breaks down your health goals into small actions. Instead of trying to lose twenty pounds in one week, Root will help you focus on the first five. 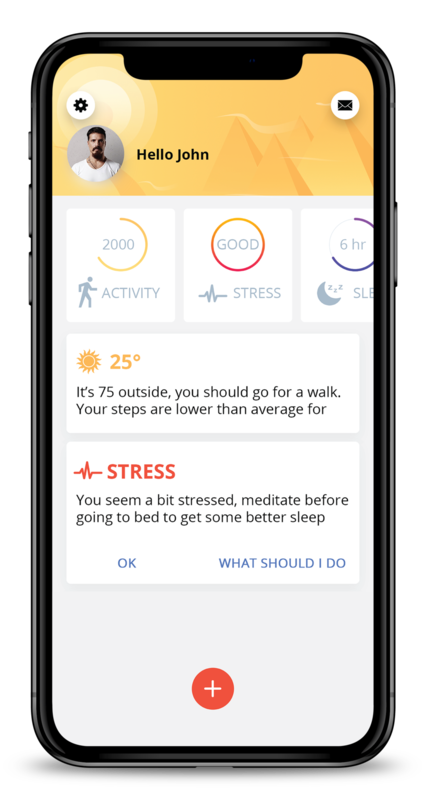 Root is a technology based on decades of behavioral psychology research and uses powerful cognitive behavior therapy to help you make sustained changes. At Root Health, we put the patient at the heart of everything we do. We scale personalized, compassionate care throughout the world, because for us, the bottom line is the patient. Become a beta tester for free and help shape the future of health while reaching your personal health goals.